Of all the dangers that could be present in our homes, dust may not be the first to come to mind. Dust is a complex mixture of a number of things, including hair, skin, pet dander, fungal spores, carpet fibers and soil tracked in from outside. It’s not a surprise to most people that dust is an allergen, causing issues like sneezing or skin irritation, but it can also carry more serious consequences. 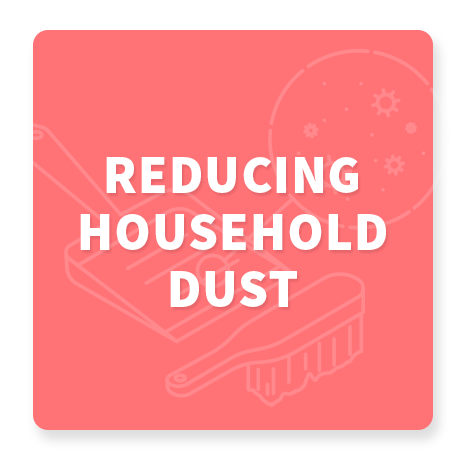 Household dust can harbor hazardous chemicals, and expose you and your family to worrisome health risks. Phthalates, plasticizers found in consumer products, and flame retardants, added to furniture and electronics, are some of the most prominent chemicals found indoors. A multitude of other toxicants lurk in dust, including phenols like bisphenol A, PFCs and fragrance chemicals. BPA is found in the linings of food and beverage containers, on paper receipts and in some plastics. Other phenols are found in personal care products and cleaners. PFCs are the nonstick, grease-resistant chemicals used to coat waterproof fabrics, upholstery, carpeting, Teflon and other nonstick cookware, and food wrappers like popcorn bags and pizza boxes. Lead can also be found in dust, especially if you live in an older home. Lead used to be common in paint, but has since been banned due to its known harmful effects. 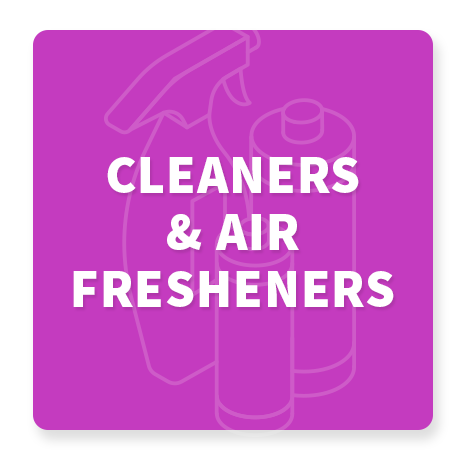 Chemicals can persist indoors for years, and we can inhale or ingest them through dust. Flame retardants have been known to cause cancer, hormone disruption and developmental problems in children. Phthalates can cause reproductive harm and hormone disruption. PFCs are linked to cancer, thyroid problems and reproductive harm. Some fragrance chemicals can cause allergy and asthma symptoms, as well as other health harms. Babies and small children are especially susceptible to ingesting dust because they tend to spend more time on the ground and touch their mouths more often. And due to their small size and body weight, they’re more sensitive to the effects of chemicals during key developmental stages of growth. Fortunately, there are strategies that reduce exposures to chemicals indoors. Choosing healthier building materials and products can have a positive impact. 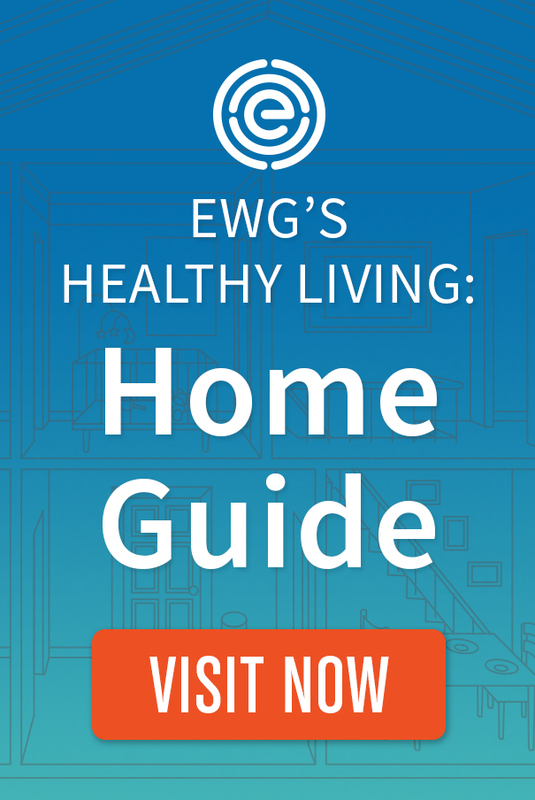 EWG’s Healthy Living: Home Guide can help you pick better products to avoid bringing unwanted chemicals into your home. To get started, follow our quick tips for reducing harmful chemicals in your home and lowering your family’s risk of exposure. Replace older foam products and furniture, especially those made before 2005, which are more likely to contain flame retardant chemicals. 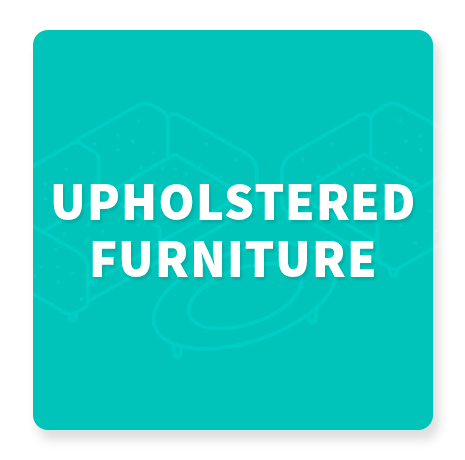 Foam furniture is now widely available without added flame retardants, thanks to changes in California’s flammability standards. Opt for furniture made from wood and natural fibers. Buy rugs and furniture that haven’t been pretreated with stain-repellent chemicals. Avoid nonstick pans and kitchen utensils. Opt for stainless steel or cast iron. Cut back on fast food and greasy takeout. These foods often come in PFC-treated wrappers. Avoid scented personal care and cleaning products. Don’t wear shoes inside the home and use a natural-fiber doormat. Remember to wash hands frequently and wash children’s hands, especially before meals, to avoid ingestion of flame retardants and other chemicals. Consistent handwashing has been associated with significantly lower body burdens of flame retardants. Vacuum often using a vacuum fitted with a HEPA filter and change the filter regularly.